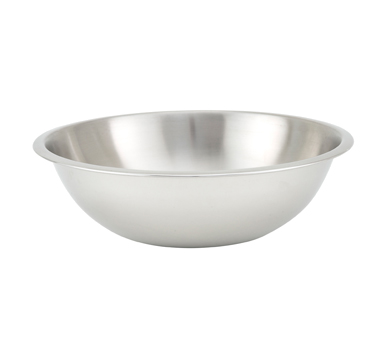 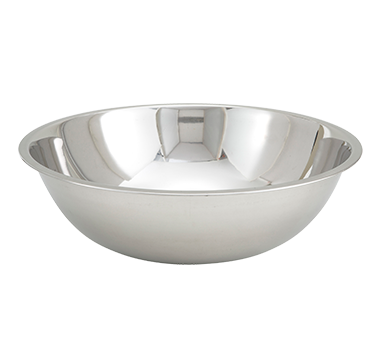 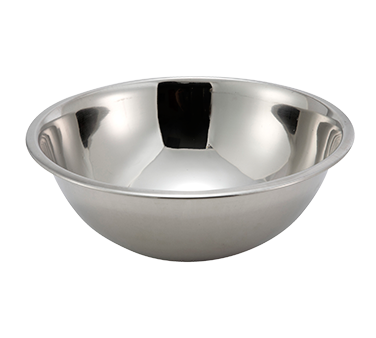 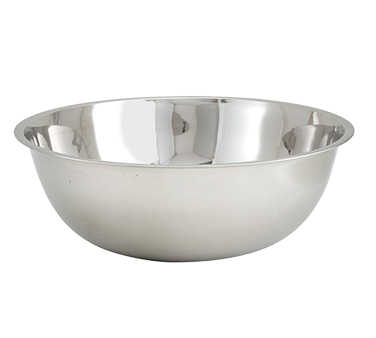 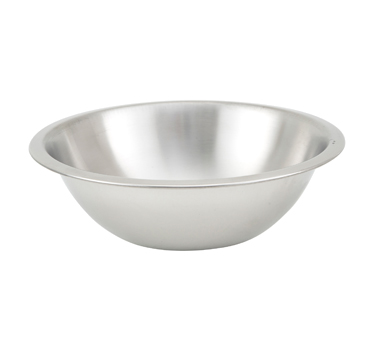 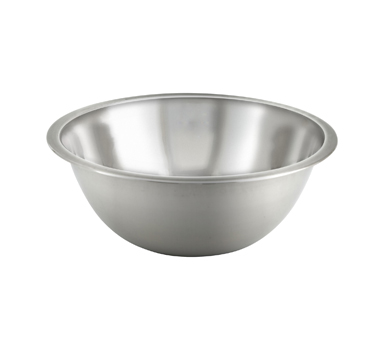 MB03 Crestware - Mixing Bowl 3 qt. 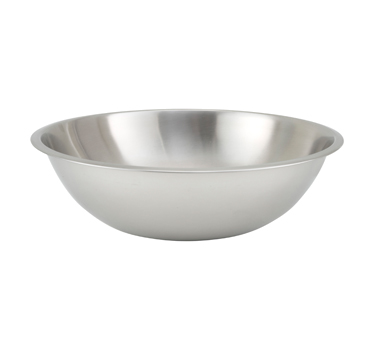 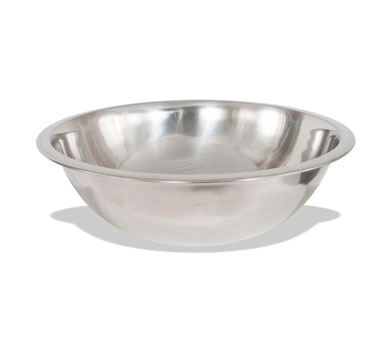 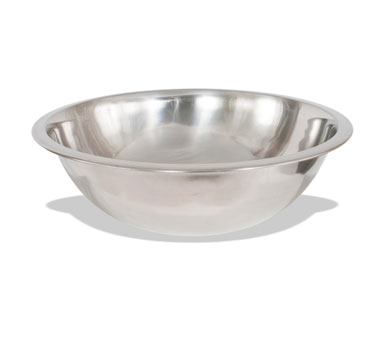 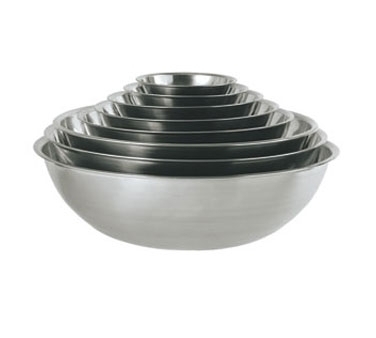 MB04 Crestware - Mixing Bowl 4 qt. 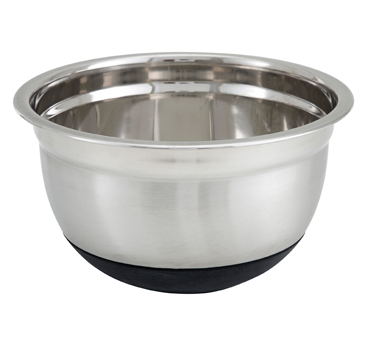 MBP03 Crestware - Professional Mixing Bowl 3 qt. 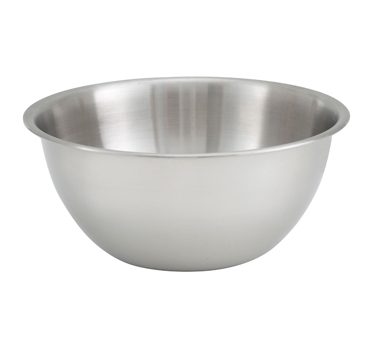 MBP04 Crestware - Professional Mixing Bowl 4 qt.